So to kick off summer's hallmark holiday weekend, this playlist is not just for Sunday Funday anymore. 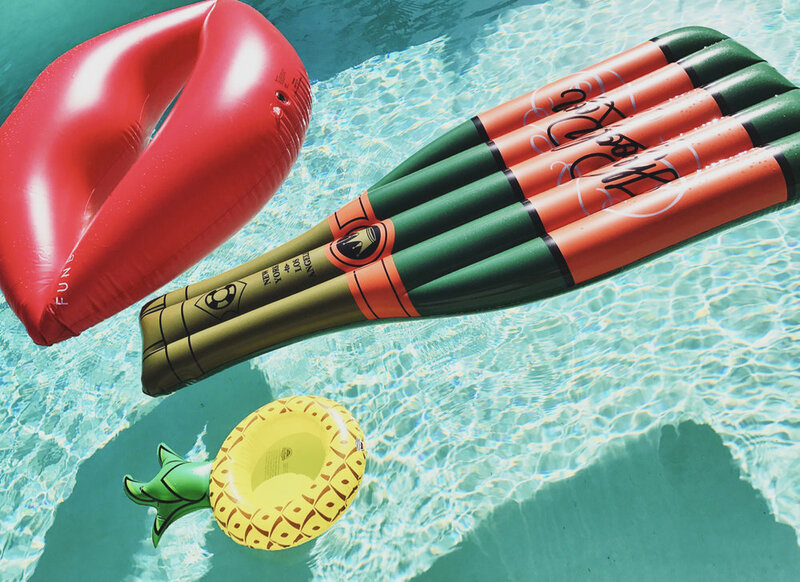 It's for beach trips, boat days, pool parties, fireworks, and all-around patio season. It also goes well with rosé. Head over to the SOUNDTRACK page for a listen!